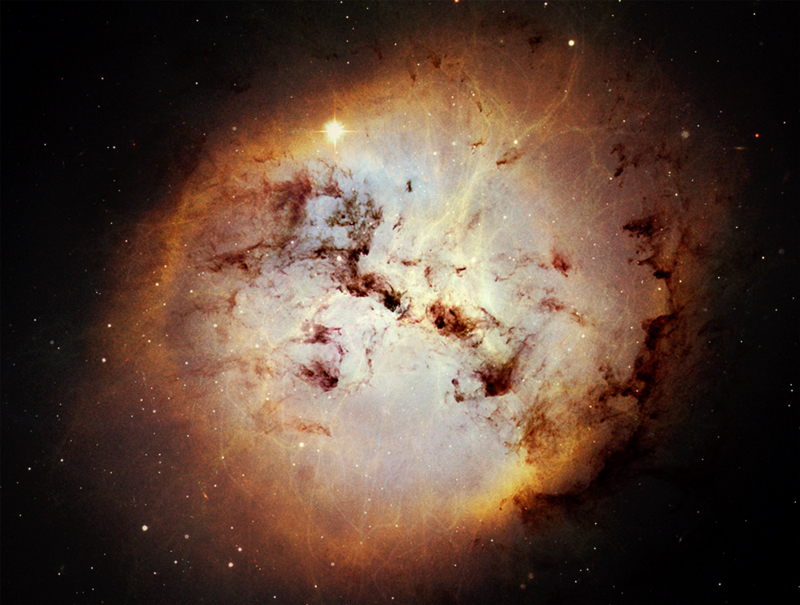 The Blazar Expanse is a violent and tumultuous area that sits at the center of the Embre Galaxy. Sending high energy jets of plasma in all directions, this Expanse has shaped the outlying systems, creating an interconnected throughway, referred to as the Lattice, which allows spacecraft to reach near lightspeed travel. Galactically linked but socially and culturally divided, after the many worlds along the flows failed to establish a united government, the Corporate Authority took control of these space lanes and established a series of trade routes. As the independent systems grow ever more reliant on galactic trade, the influence of the Corporate Authority continues to grow. With the flows dominated by corporate craft, cult fleets, pirates, and the influential Blazar League, as well as resource hungry governments who use them to invade neighboring systems, navigating the galaxy has become as much about understanding customs and laws as being able to fight and learning to maneuver the Lattice. A Space Opera setting designed for the Legacy of Adventure Roleplaying Game, Blazar is a diverse setting filled with alien races, exciting locales, complex social structures, and plenty of space to explore. With pulpy mechanics, AI control systems, and fantastic technologies, characters can gear up, find a ship, and set out to leave their mark on the Galaxy. How will your character be remembered?